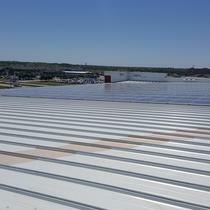 DFW Solar offers a 5-year limited warranty covering defects in installation workmanship. The term of the warranty begins on the Effective Date of the Sales Contract and ends on the last day of the fifth year immediately following the Effective Date of the Sales Contract. In the event of a defect in the installation workmanship not caused by any misuse or damage to the installation while in the possession of the Purchaser or any Transferee Owner, DFW Solar will remedy the defect in the installation workmanship within thirty (30) days of DFW's receipt of written notice of the defect, without charge to the Purchaser or any Transferee Owner. The remedy will consist of repair labor and materials for the defective installation workmanship but will not include any warranty work on the photovoltaic panels and component parts warranted by the manufacturers. 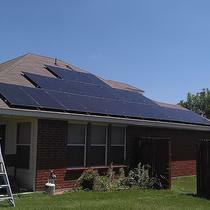 DFW Solar maintains the appropriate insurance coverages to perform work on your home or business. A certificate of insurance is available to all Purchasers upon request. 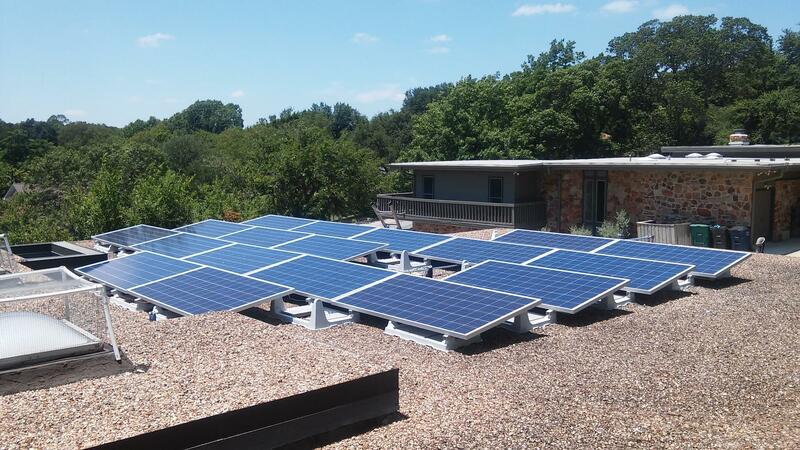 Wouldn’t it be great if you could receive significant monetary incentives to install a solar electric system on your property, reduce your electric bill every month, and even charge your local utility company for energy you produce? 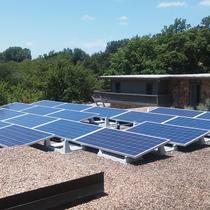 Well, this could be a reality if you decide to use the sun’s energy to power your North Texas home. 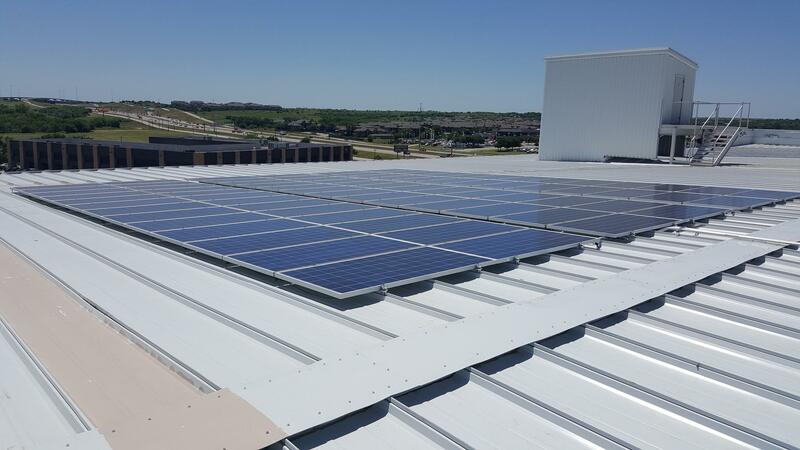 DFW Solar Electric LLC is pleased to offer affordable energy solutions that can reduce your monthly electric bill – with the support of utility company and federal incentives that can reduce your installation costs by up to 55%! See if you qualify for up to $14,000 or more in incentives. 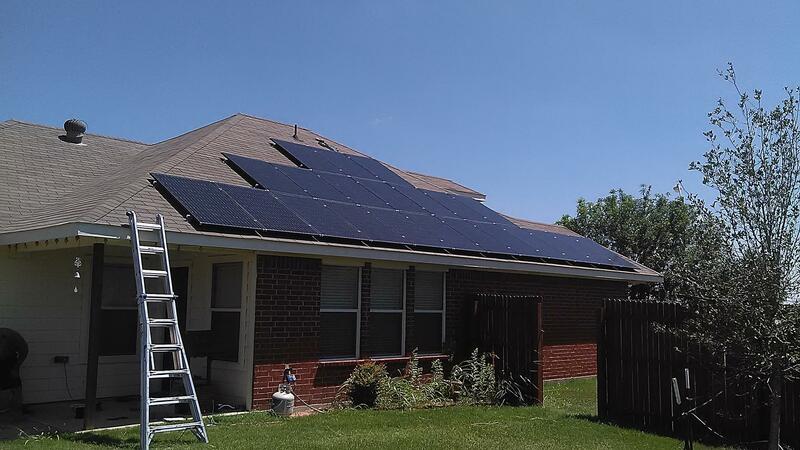 DFW Solar Electric LLC has experienced and professional installation teams, and we adhere to all building codes and industry standards. We use only products from reputable suppliers, and our solar panels, inverters and racking materials are guaranteed to last. In fact, we can install your system in as little as three or four weeks! 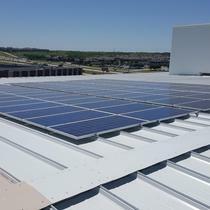 DFW Solar Electric prides itself on working with its North Texas customers to find a solution that fits their needs. 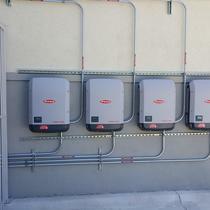 If solar isn’t the right fit for you, we’ll be the first to tell you. If, however, the benefits outweigh the risk of rising electricity prices, we’ll develop a solar electric strategy that reduces your expenses and helps you help the environment by going green. 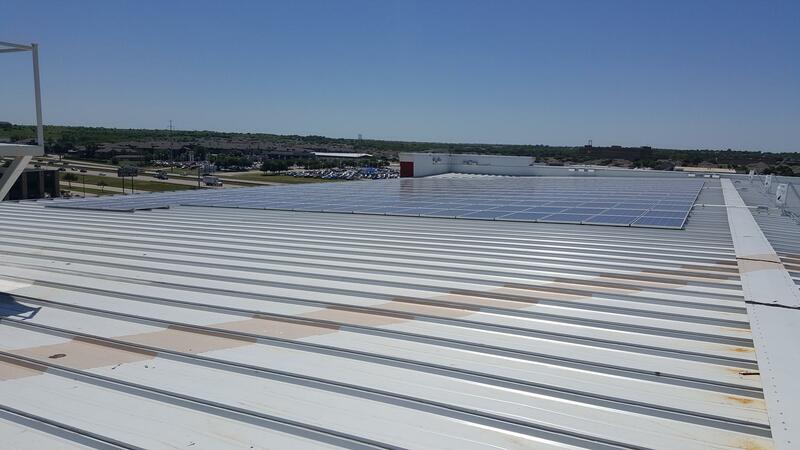 DFW Solar Electric is your local North Texas solar electric company that brings the benefits and value of solar energy to your home. We believe in making solar energy affordable and available for everyone and maximize the incentives you have on a local, state and national level to operate solar electric systems on your property. 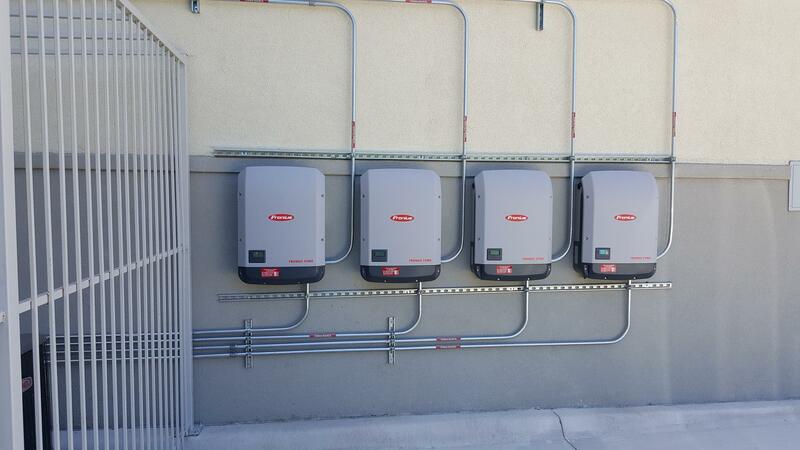 We design and install solar energy systems that typically add more to our customers’ property values than the systems’ cost – and they lock in significant energy savings.